I am a big community person, the more people help out the better the world is. I try to do this online and offline. But every so often the cynical, or maybe realist in me calls out. This post is inspired by the recent trend on twitter. To have a green icon in support of the Iranian Elections, or rather in protest of their outcome. And yes for the record I have partially greened out my own. I have noticed on Twitter a lot of satisfaction from well meaning people. This stand, a very small show of solidarity, is giving a lot of people a sense of empowerment. They feel that when something goes wrong in the world, they have the power to change the world, for good. By turning the icon green. Far be it from me to criticize the idea but maybe we people cozy in well regulated democracies should come down off our Emerald Towers. Twitter has connected unprecedented numbers of people in real world connections. And for all of the world’s protests this is not the most successful of ones. How is a protest’s success measured, by the amount it changes. And this hasn’t changed anything in the slightest. No pressure has been put to bear on any government to try and resolve anything. Meanwhile we crow about our good natures, our success in making our voices heard. That is not to say that it hasn’t helped, it has spread the awareness of the issue, which Iran isn’t alone in. Crooked democracy is present across the globe – look at ‘the sale’ of Obama’s old seat in congress. There is a big danger in this form of armchair protest, in that people forget the importance of what it is they are protesting for. When it becomes more important to feel good, be included in the latest trend and follow your other friends how much real pressure will be placed on governments or institutions to change? If our number one concern in those protests are not to affect a change then they won’t be taken seriously. Live Aid is a classic example. It was very well meant and in ways a great success, but as Geldof himself pointed out with Live8, it distracted people from the real issues. The few pennies we threw at the starving saked our guilty consciences while the abuses we as nations carried out, such as debt collections and imperialist trading models or sweat shop clothes, were totally ignored. Indeed it was found by many surveys that people felt that had done their bit by sending money over every so often. The results of the Live Aid concert itself had dark undertones as much as the resulting proceeds were used at the time to fund what became the increasing conflicts in Ethiopia. Did Live Aid fund the child soldiers of Ethiopia? Sadly some of that money may well have walked that path. So what is the answer? Do we give up as a number of people I know, who do not protest or give to charity because corruption exists, or the results sometimes go awry? I don’t believe so. Yet again Live Aid is a good example. Look at the thousands that were saved. 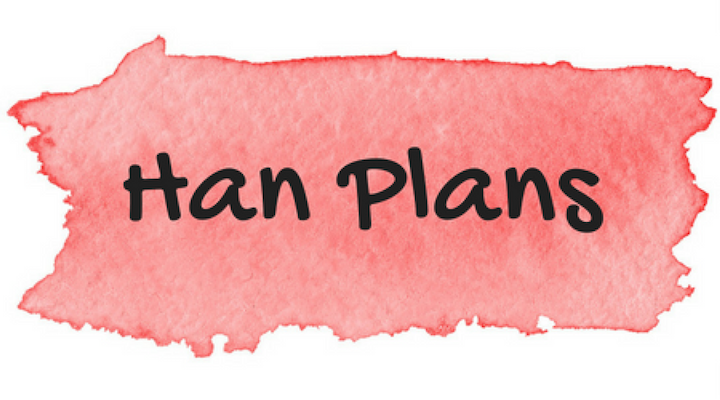 I think ultimately we need to be careful with our plans. We should take our time and assess situations. We should not be bought by easy solutions, ones where we can sit back in an armchair. So next time you see a green icon, do not feel empowered feel threatened. For that icon is to remind us all of the ever present threat to democracy that exists within every nation. This was written by Caoimhin who blogs in about three different places but start here. ← GuestSpot 1: What Do You Do? Everyone is ready to jump on the immediate bandwagon, yet very few sit back and observe the full situation and understand the happenings; be it political, be it a charitable cause… I hope our eyes open soon!